oman Ancient medicine was a combination of some limited scientific knowledge, along with a deeply rooted religious and mythological system. While their knowledge of anatomy was actually quite impressive, and many surgical techniques were only surpassed in the modern age, the application of medicines and cures was sadly, simplistic and largely ineffective. 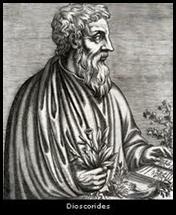 Much of the Roman system was adopted from the Greeks, and primarily the teachings of Hippocrates. The Romans made a great use of the medical properties of the plants about them. 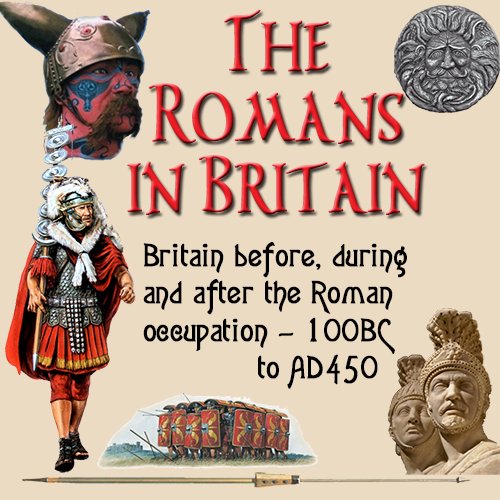 There are some notable examples of research and study during Roman times, they are shown on this page. Aretaeus of Cappadocia was a Greek physician of the 1st century. He wrote a treatise on diseases, their causes, symptoms, and cures, which is still extant. 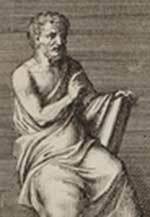 Soranus of Ephesus, who wrote on Obstetrics and Gynecology. Hippocrates, (460—384 BC), is largely recognized as the father of modern medicine, as he created the concept of medicine in a separate scientific field away from a philosophical and mythic approach. The modern Hippocratic Oath stems directly from Hippocrates and continues to be the binding ethical law guiding all those in the field of medicine. He was primarily responsible for the foundation of recording illnesses, attempts at treatment, and the causes and effects.The Romans expanded on Hippocrates scientific methods by combining it with the religious and mythological ceremony of the day. Adding to the concept of observation and record keeping, the Romans included prayers, offerings and sacrificing to the gods in hopes of greater success. Many of the Roman gods were believed to have healing powers, but one in particular played a prominent role in ancient medicine. Aesculapius, the god of healing, was the prominent deity that governed the Roman medical practice and his symbolic snake entwined staff continues to be used as a symbol of the medical field today. Krateuas: a herb gatherer and medic who wrote a book, which is now lost, around the 1st century BC. 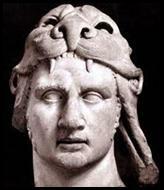 He worked for the king of Pontus, Mithridates VI. His writings are lost but he is well spoken of by Dioscorides. 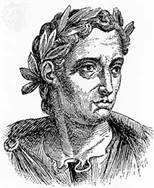 Mithridates himself is particularly well known for having developed a number of antidotes which appear to have worked and saved his life in a number of occasions (he took the antidote in heavy doses every day). The antidote was complex and was developed through trial and error (experiment‌) on prisoners who had been condemned to death. Galen (131 - 201 AD), a prominent physician in the ancient world, worked diligently to expand medical knowledge. Moving away from the mythical approach, he pursued Hippocrates' methods of observation and research. He dissected, studying the workings of human anatomy, and experimented with many procedures in order to find real workable solutions to medical issues. More important than his actual work, however, his greatest contribution was to diligently record his exhaustive studies in a series of books. Galen also wrote a herbal, and given he was himself a doctor his book is generally reputed as more accurate and the first step in complex drug making.Thanks to Galen, doctors for centuries afterward had at least a basic knowledge of practical medicine. The Romans also had knowledge of harmful effects of many common materials. Asbestos and lead were two products causing potential problems that were documented as having ill effects from extended exposure. While the Romans had the knowledge of some of these things, they didn't understand the causes, nor how to stop it, other than limiting exposure. While the Roman medical system was highly developed in comparison to its medieval successor, it was still highly flawed in its application. Certainly there were 'barbaric' practices as the use of bleeding cups, to take blood from a patient in a particular part of the body that was diseased; in order to cure that part of the body. While today, we would cringe at the thought of suffering ancient medical treatment, the Roman system was the most capable the world knew until the 19th and 20th centuries. The two most important medical figures of Rome whose contributions remained the uncontested “standard” for botany and medicine were Dioscorides and Galen. 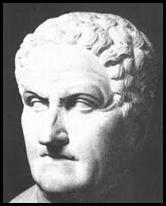 Dioscorides, was born in Anazarbus which is a town presently part of Turkey. Living sometime in the first century, his most significant contribution was the five botanical books entitled De Materia Medica. This became the foundation for all subsequent materia medicas for the next 1600 years throughout Europe. If we consider that many chemically synthesized drugs were once derived from plant products, the percentages of Dioscorides is remarkably similar to today’s. By so doing, Dioscorides raised herbal medicine beyond the purely empirical principle of finding a specific herb for a specific disease. It presupposed a corresponding system of diagnosis for which the above physiologic actions would be useful. Separating the diagnostic “system” from the treatment or the temptation to name a specific disease and treatment regardless of the holistic evaluation of the patient and the symptom complex, does not allow one to perceive either the meaning or the value of Dioscorides’ “new and superior” method of organization. How are these different from the pharmaceutical classification of substances as diaphoretics, laxatives, alteratives, stimulants, sedatives, nervines, emmenagogues, carminatives, etc.‌ Certainly both materia medica’s include these elements as well as the organoleptic classification according to flavors as well as organs effected and so forth. The difference is in the idea that an expectorant can be either cooling or heating. For instance, coltsfoot (Tussilago fafara) and elecampane root (Inula helinum) are both classified as expectorants. 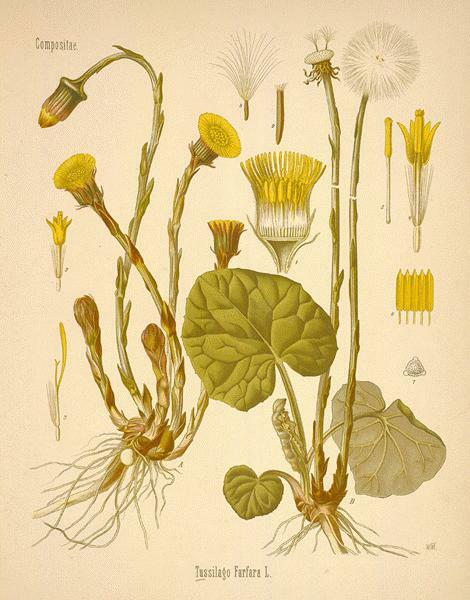 Where coltsfoot is more suitable as an expectorant for a hot cough with accompanying feverishness and yellow phlegm. 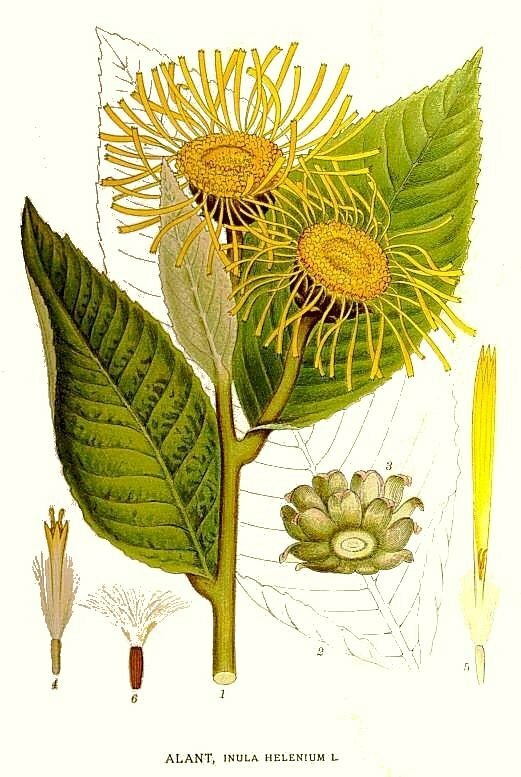 While elecampane root is better used for a cold or cough associated with coldness, weak digestion, low energy and whitish to clear mucus discharge. As another example different nervines and sedatives will be more appropriate for certain kinds of nervousness. 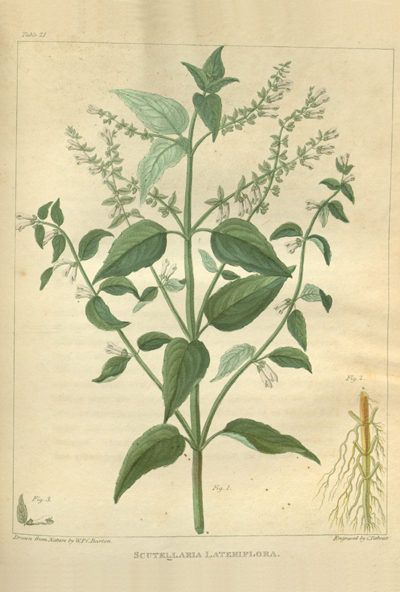 Some forms of nervousness are caused by a toxic or stagnant liver for which skullcap (scutellaria lateriflora) is more suitable, other forms of anxiety (associated with food allergies and diseases such as candidiasis) are caused by depressed circulation and digestion for which asafoetida taken with food will be more appropriate. Skullcap will probably not be very effective for the individual with weak digestion and internal coldness while asafoetida will probably not be effective for the individual with a toxic, stagnant liver. 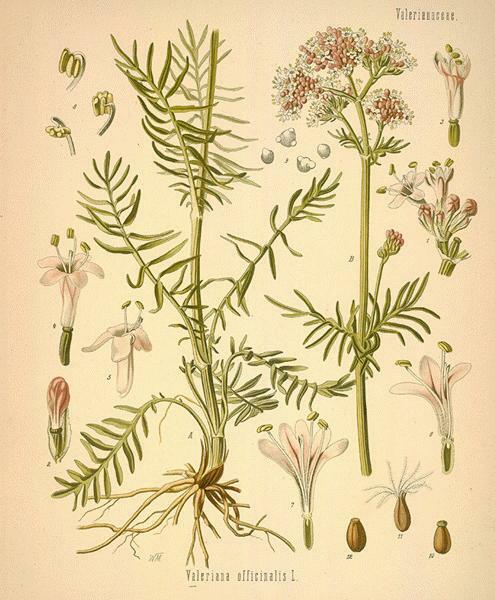 Valerian (V. officinalis), is a nervine with a warm, acrid flavor. This suggests that it might not be so effective for an individual with a tendency towards liver congestion and hypertension as skullcap might be, for instance. Finally, extreme nervous restlessness, mania or breakdown, may require a heavier substance to lower the energy such as calcium carbonate from oyster shells, abalone or pearls decocted in a tea. These are very cold and would not be appropriate by themselves, for the individual suffering from internal coldness and associated weak digestion. 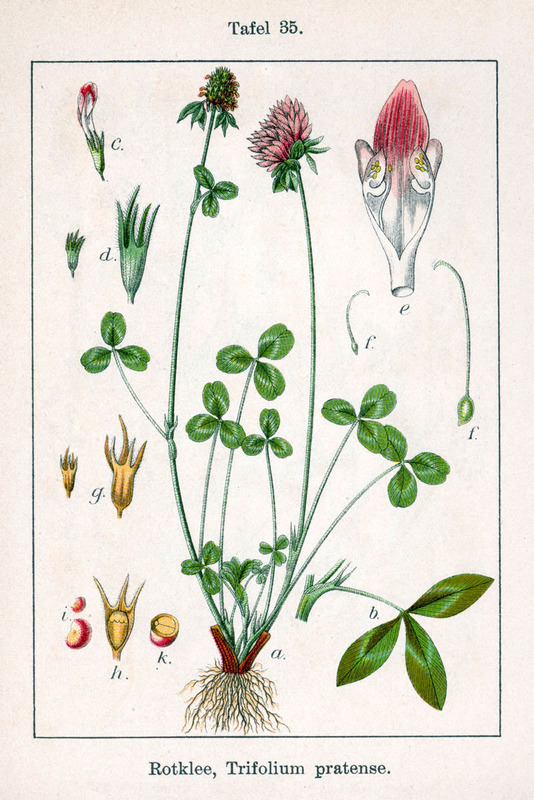 Since one plant, such as Red clover (Trifollium pratense), usually has more than one property, its placement as an alterative with cooling properties in a materia medica is merely a reflection of its primary use by one or a consensus number of practitioners. Its placement as a cooling, anti--inflammatory herb however also allows the practitioner to access its primary therapeutic effect. In actual usage, red clover could be used not only for fevers and infections but to help dissolve blood clots and thus aid circulation, calm the nerves and relieve hot bronchial conditions. It can also be used to aid the metabolism of protein and thus be useful in the treatment of certain forms of cancer. Tradition is useful when it provides continuity and a point of departure for understanding. It is useless when it inhibits our ability to act and respond to the demands of the moment. According to John M. Riddle, the most modern translator of the only English version of De Materia Medica and sad to say, a work that has been long out of print, he says, “By Dioscorides’ time medical practitioners were neither unified about the nature of disease and illness nor in agreement on a set principle on which to organize experiences and to approach therapy.” Regarding the notion that the humoural theory was a universally accepted concept among Greeks and Romans, he further says, there was never complete agreement about the number, designation, or even existence of humours. Among the dissenters was Dioscorides, who did not accept so few as four humours and largely ignored the whole matter." Parallels can be drawn today between the theoretical basis of Traditional Chinese Medicine with its Yin-Yang and Five element theories or the theoretical basis of East Indian Ayurvedic medicine with its sacrosanct Tridosha (Three humour) and other theories compared with clinical practice. The same can be said for any theoretical concept of Western scientific medicine and the pragmatic reality of what works. What may be gained from theoretical study has much value including developing some intangible attitude or way of approaching a condition that may inspire greater confidence within the practitioner involved in the enterprise of healing, a fundamentally imprecise and therefore artful science. What Dioscorides was attempting in the organization of his materia medica was to create a definitive and practical clinical manual. The fact that he had differences conforming to strict traditional theoretical precepts such as the flavors as absolute indicators of medicinal properties or the humors shows the limits of theory. 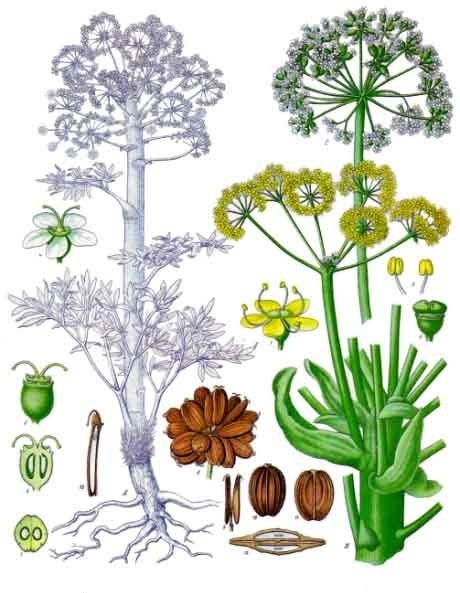 Rather, Dioscorides, the successful clinician, sought to treat disease according to the complex of its symptoms and what was empirically most effective. 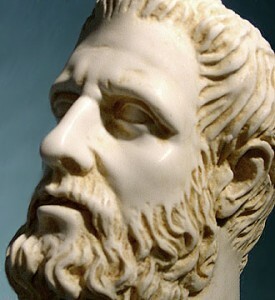 Like other Greek physicians of his time, he integrated “diet, exercise, and baths” as being “preferable to harsh drugs and surgery.” Being the great herbalist that he obviously was, he sought “to cure, safely, swiftly, and pleasantly.” Just as he rejected the hard theoretical humoural line of the Hippocratic practitioners of his day, he also rejected the more psycho--spiritual Asclepians. While he chose not to tell why, one can only surmise that such methods of healing, again tending towards a dogmatic methodology was contrary to Dioscorides thought process.